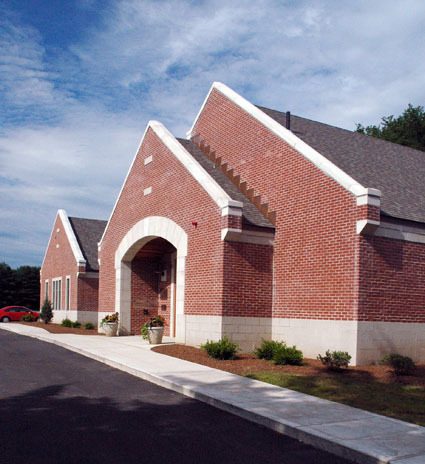 The Sunderland Public Library is a free public library serving the Town of Sunderland and surrounding communities. The Sunderland Public Library provides access to books, DVDs, technology, and thoughtful programming for people of all ages. The library is part of the C/WMARS network; a consortium of over 140 libraries in Central and Western Massachusetts. All are welcome to visit the library and use our materials in the library, and anyone with a free C/WMARS library card may borrow materials. For more information about the Sunderland Public Library, please visit us in person, call us at (413) 665 2642, or like us on Facebook.